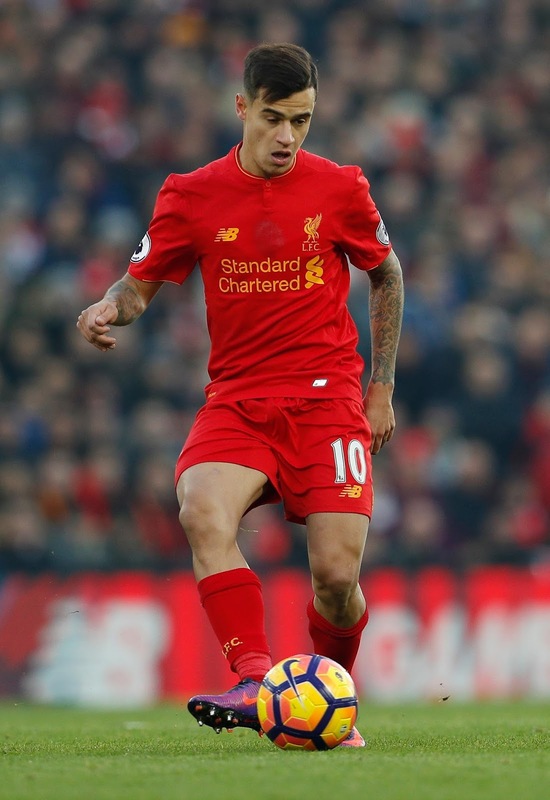 Barcelona have come in with a new improved bid of £130 million for Brazilian midfielder Philippe Coutinho. The lecherous Catalonians refuse to accept defeat in their pursuit of one of Liverpool's best players all Summer and after their pathetic ultimatum on Sunday of a "Final Offer" of £118 million which was ignored by the Liverpool hierarchy their next desperate gambit is a very large cash sum for the Brazilian play-maker. At this late stage I would argue that Liverpool FC should give in, take the money and let an unsettled player leave Liverpool. It's as if we don't have a choice, we are being corralled into selling the guy to the Spaniards no matter what. Take the money Liverpool, let the lad go but spend it wisely on a new defender and two midfielders. Is it 130 million up front or in dribs and drabs like a beggar. Barcelona don't try to be tricky. If you really want the guy then pay cash down. Don't beat around the bush. Liverpool don't have to sell him for peanuts.